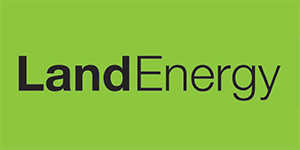 Land Energy pellets are a well-established, high quality pellet brand that is synonymous with UK production. This reputation has been achieved by only using timber and sawmill co-product produced in Britain from sustainable forests and manufacturing at our pellet plant situated in Girvan Scotland. We sell via our network of distributors throughout the UK, if you are interested in becoming a distributor for us, we would welcome the opportunity to speak to you. Please contact us on 01465 716025 to discuss the options available.